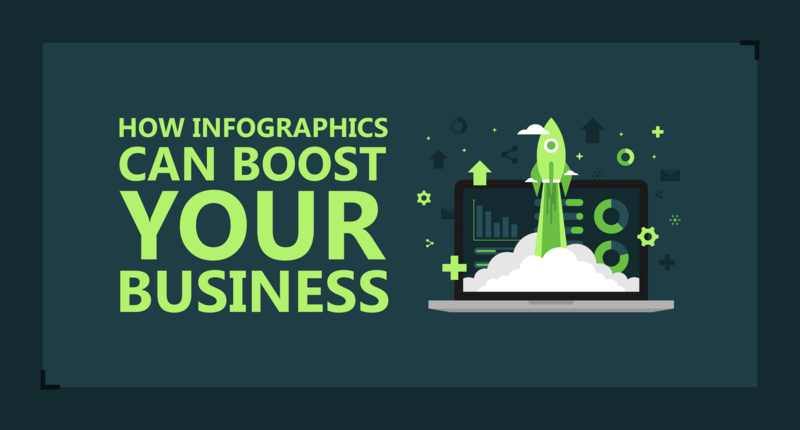 Do you have another great idea for your next infographic? Have you even decided between custom infographics and infographic service? But you don't know how to chose a correct form for it? 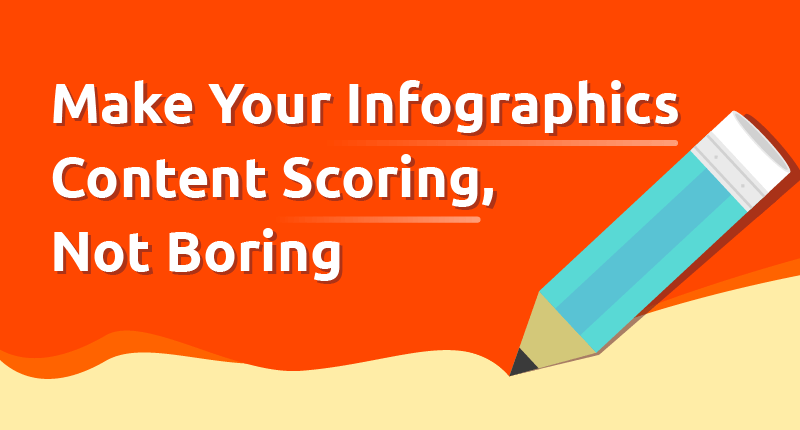 One of the key steps in the process of creating an effective and shareable infographic is to choose the best type of infographics according to your content. Just as the right visualisation can high rock your infographic on social media, the wrong choice of the infographic type will bury it down with the tons of other information that users usually skip in the blink of an eye. 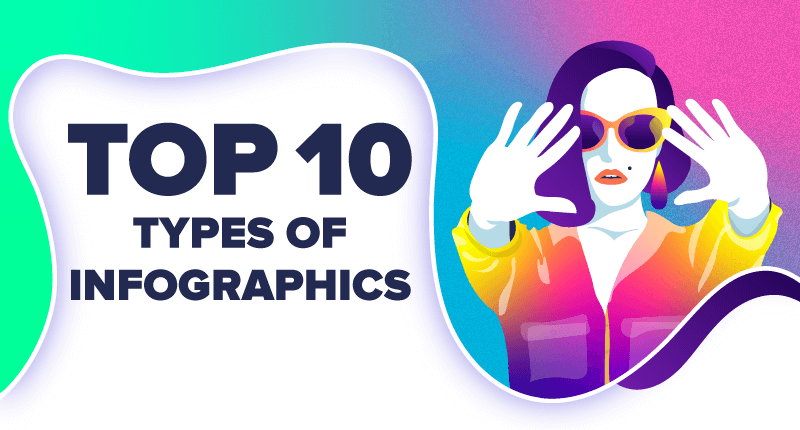 To help you identify which type will best serve your purpose, we’ve compiled a list of top 10 most-used types of infographics, along with most prominent attributes that each one of them has. Plus, there is a bonus for you at the end. 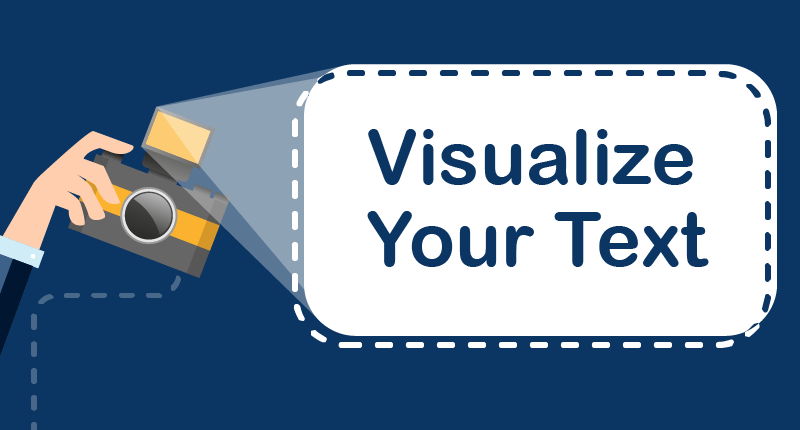 We have started our series of “How to Create Infographics” articles. And here's our second article. Today we are going to talk about visualization of your topnotch content. Here's a fresh portion of tips from us on how to tell a story not missing a single opportunity to visualize data. One of our previous blog posts touched upon the topic "How to Create Infographics". Basically, it was a step-by-step guide for the novices. Now, we're going to present you with the series of articles to cover each step in more details. Today we will talk about content – the first pillar of infographics. Today we're on the verge of another revolution. Artificial Intelligence and Machine learning have become an over-hyped buzzword across many industries these days. And they are trying to make the quantum leap in the graphic design field as well. 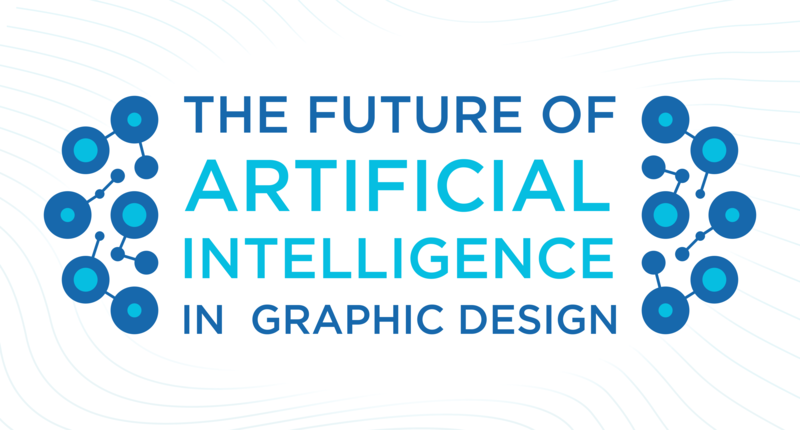 So, what is the future of Graphic Design with AI technologies incorporated? Should graphic designers be concerned and start looking for a new profession? Is the "Matrix" coming for us? Read our article and find out! If you are not a graphic designer, creating an infographic may seem complicated. It requires at least two components: design skills and certain software such as Adobe Creative Cloud. Lately, though, we can find more and more simplified ways of making/sharing infographics on your own. There's a huge variety of websites that offer you different solutions. 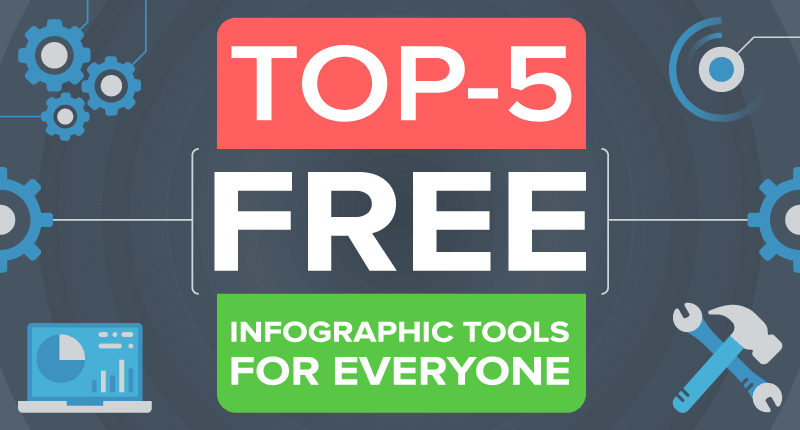 We've been testing the most popular infographic tools. Having selected only those that provide free options in their packages, we prepared a top-5 list for you. Nowadays, in order to be successful in business, it is not enough just to own information, but also you need to be able to analyze, use it and, most importantly, properly submit itю Visualization is an integral part of the business. There are a lot of ways of presenting information: scribing, forcing, mind-maps, infographic and much more.